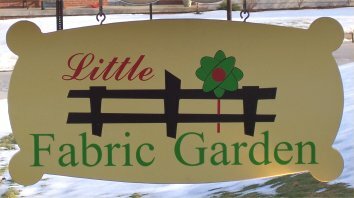 The Little Fabric Garden is a 800+ bolt fabric shop located in scenic Bradford, Pennsylvania. This shop is about "quilting"--The Little Fabric Garden offers quality fabrics and notions for the quilter..
Browse through the site to find out more about what we offer. If you have any questions, please contact us.